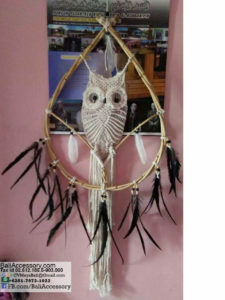 We have many more crochet dreamcatchers with feather or rattan frame. Made in Indonesia. Sorry we don’t have time to put here all. Please email us for more info or better send us Whatsapp message.